Sahar Khashayar, 2014 eighth grade graduate from Fairmont North Tustin Campus, achieved the status of finalist in the 2014 Broadcom MASTERS® (Math, Applied Science, Technology and Engineering for Rising Stars) competition. 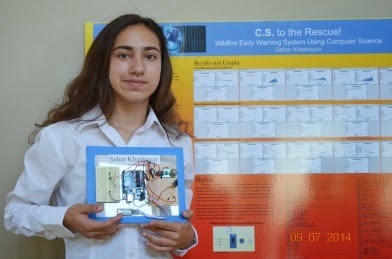 Khashayar’s project title is “Wildfire Early Warning System Using Computer Science.” For this year’s competition, she submitted her school science project in June 2014 during her eighth grade year at the Fairmont North Tustin Campus. 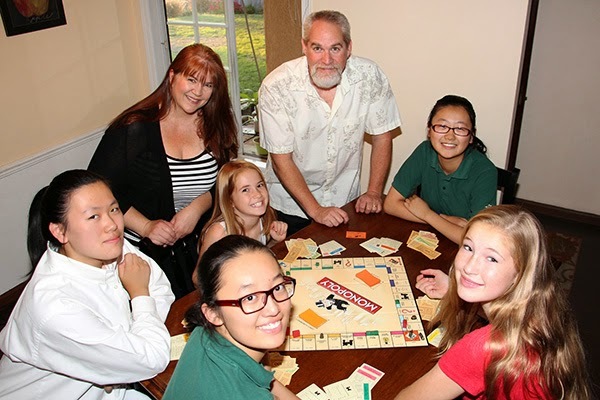 The Broadcom Foundation and Society for Science & the Public (SSP) announced on September 17, 2014, the selection of 30 middle school students as finalists in the 2014 Broadcom MASTERS® competition– the nation’s most prestigious Science, Technology, Engineering and Math (STEM) competition for middle school students. Finalists were selected by a panel of distinguished scientists and engineers from among 300 semifinalists and 2,054 applicants representing 46 states, Washington, DC and Puerto Rico. Winners will be named on October 28, 2014, in Washington, D.C., after completion of a rigorous competition that tests their abilities in STEM subjects, teamwork and collaboration. There are many online resources that provide advice for parents to help their children develop good study habits. 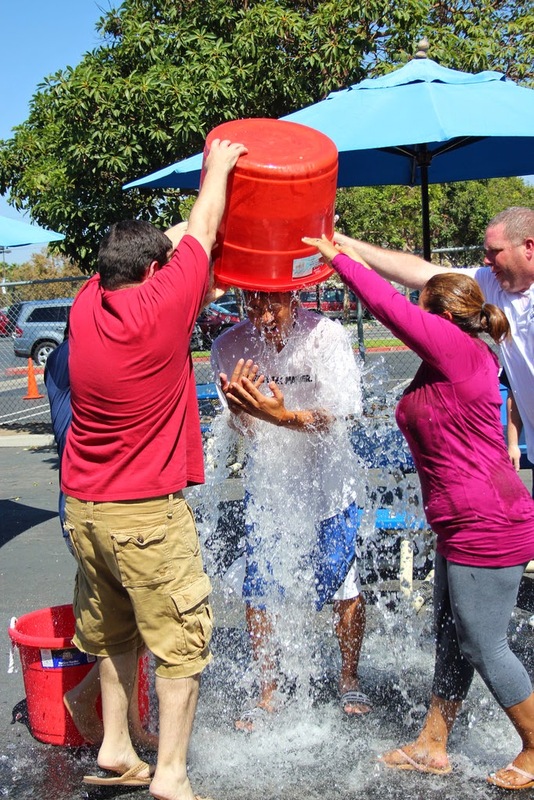 Besides achieving good grades, these effective practices promote a solid work ethic. Listed below are some suggestions for reinforcing these beneficial skills. 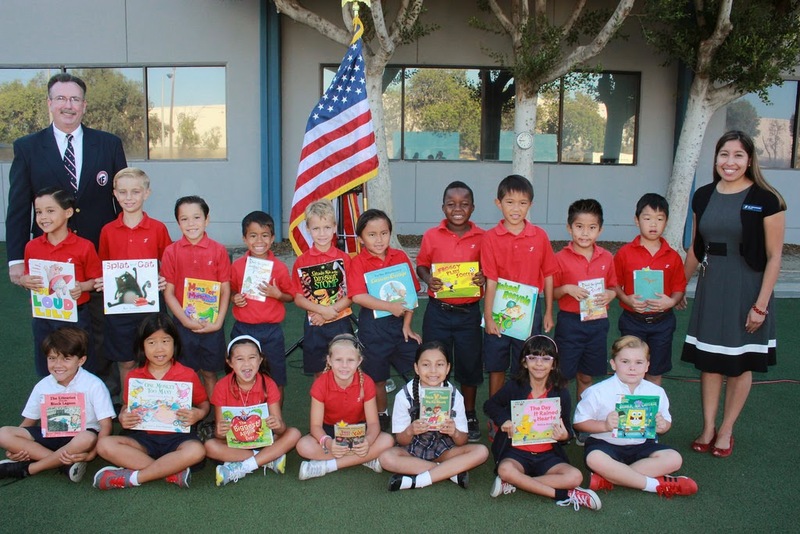 Dr. Seuss said, "The more that you read, the more things you will know. The more that you learn, the more places you'll go." 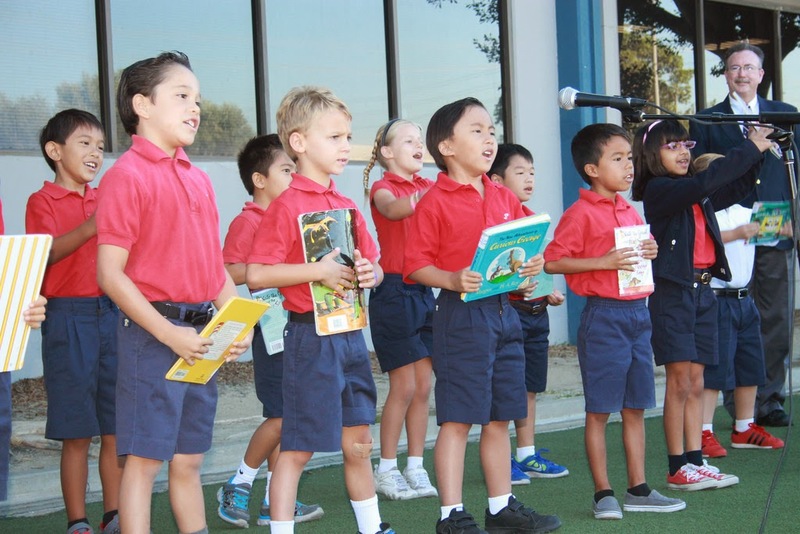 Parents can help their preschool/kindergarten age children aspire to attain good study habits by reading to them on a daily basis and encouraging independent reading as they grow older. 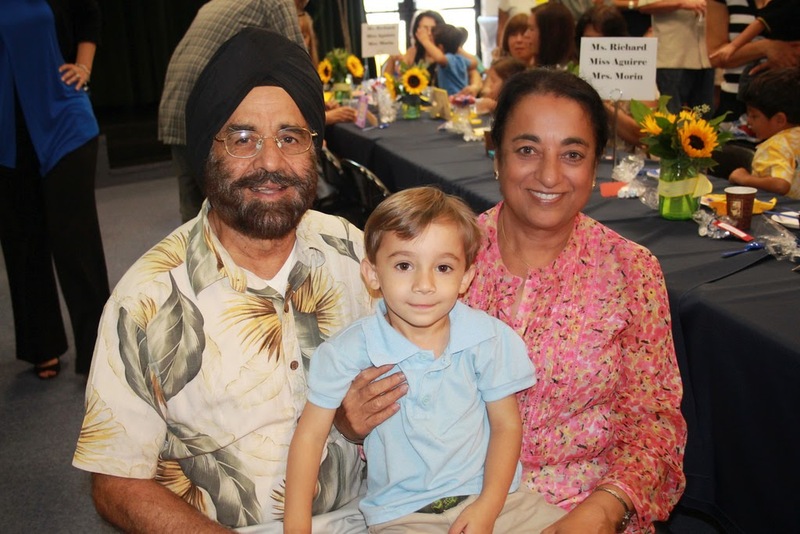 The entire family has much to gain by building its own culture of literacy. Reading together as a family presents many opportunities to create memorable quality times and interact as a family in exploring the world. 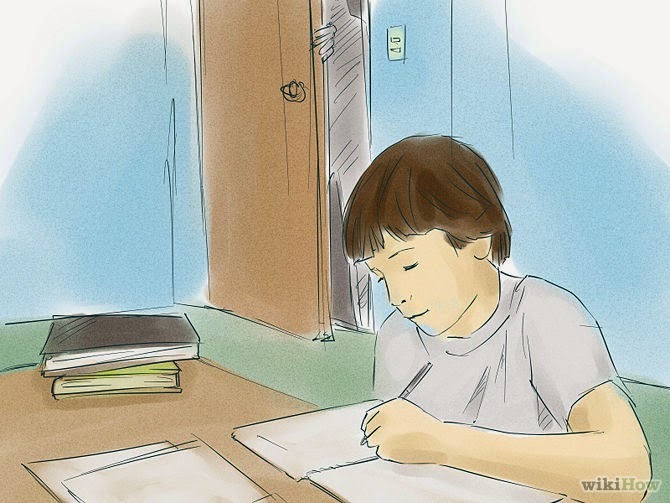 The more students write, the more they feel comfortable and confident about writing, as well as expressing themselves and communicating. Similar to reading, polishing writing skills on a daily basis outside of school work is recommended whether it’s writing poetry, fiction or keeping a journal. Children need time to write on their own without the expectation of being graded or assessed for their work. Writing each day also develops a child’s critical thinking skills. Helping children build their own organizational system to manage tests and assignments is a vital component in the pursuit of academic excellence. 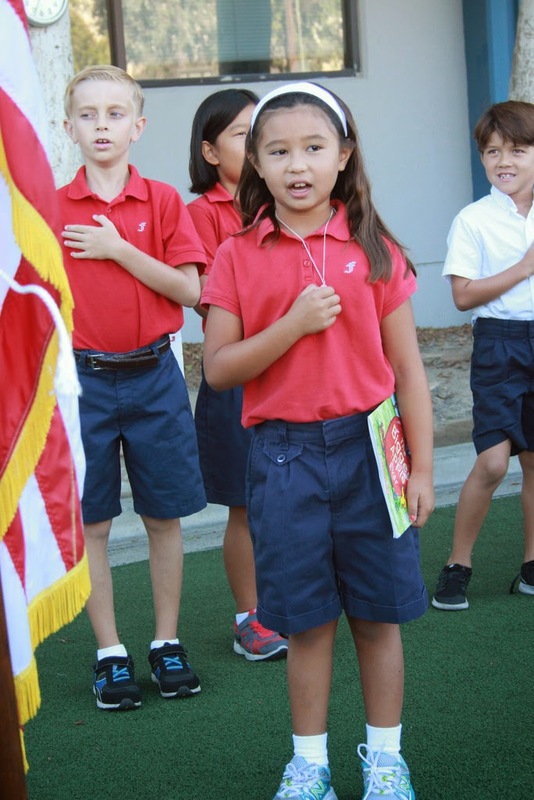 Setting aside the necessary resources for them to properly study, making sure they have the right testing materials and having a backup plan when something goes wrong helps students gain the level of preparedness and organization they need to succeed. 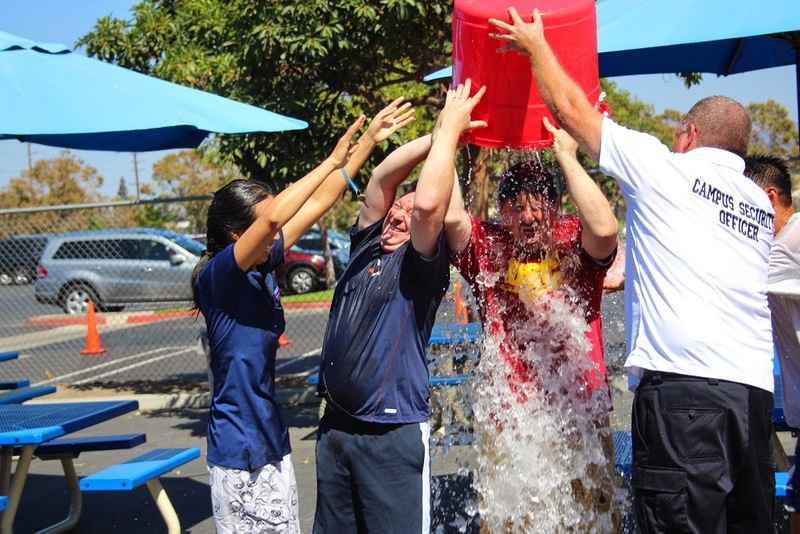 Organization comes down to goal setting, identifying tasks to accomplish it and taking action to reach the goal. As a result, the feeling of accomplishment when a child sets and reaches a goal is quite rewarding for the whole family. A sign of a passionate learner is constant inquisitiveness. Parents should encourage their children to always ask questions. When children ask questions, they are engaging independently in their own learning process to gain knowledge and understand the world around them. They are also exercising their critical thinking and communication skills. Effective learning starts with the natural curiosity that drives children to seek answers from parents and teachers. 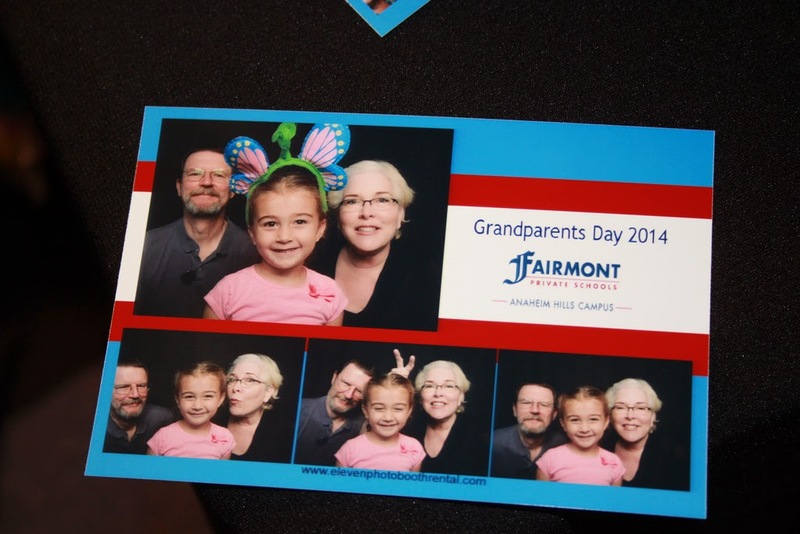 Wonderful memories and joy are not in short supply when it comes to Grandparents Day. 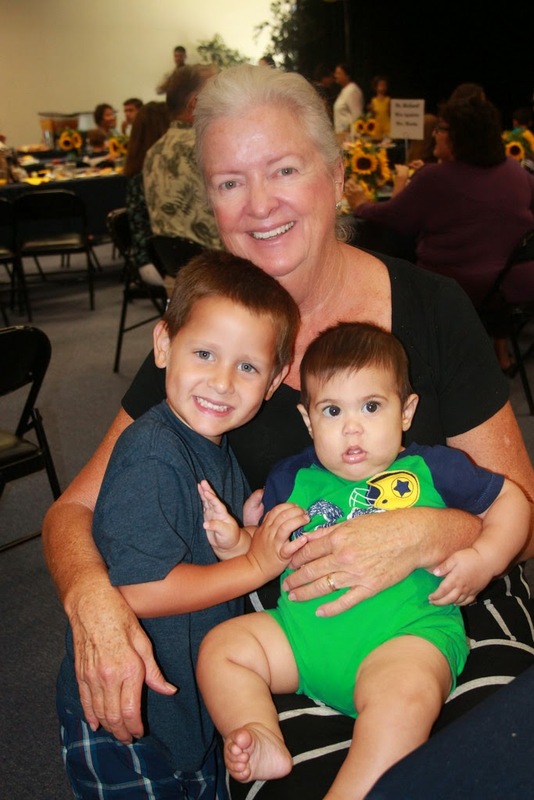 Fairmont Anaheim Hills Campus preschoolers pulled all the stops to show how they love and appreciate their grandparents. 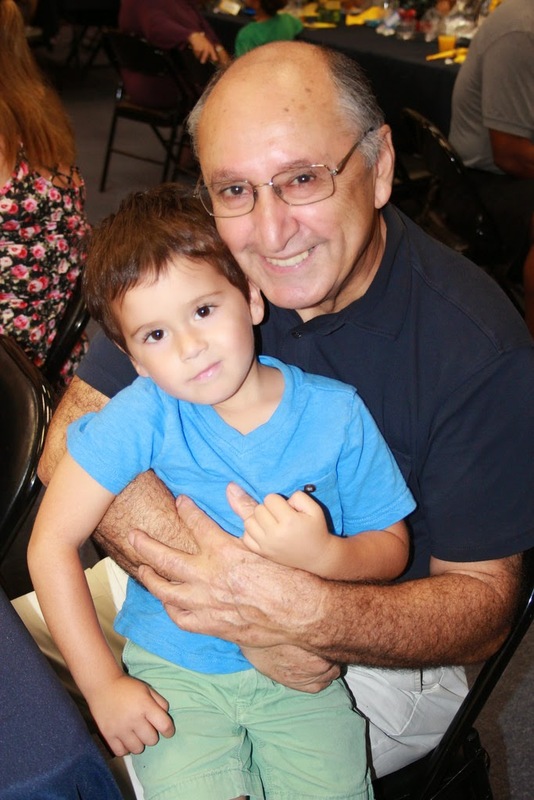 Thank you to all the “papas and nanas” who make the world of a child shine even brighter. What do you do when your child's friend has serious food allergies? How do you prepare snacks and meals when kids with food allergies visit your home? Food allergies are common—three million children, or about one in 13 kids under the age of 18, have at least one food allergy. 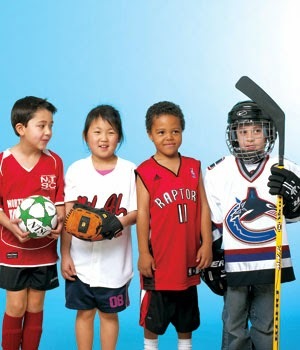 Your children may not have food allergies, but their friends might. 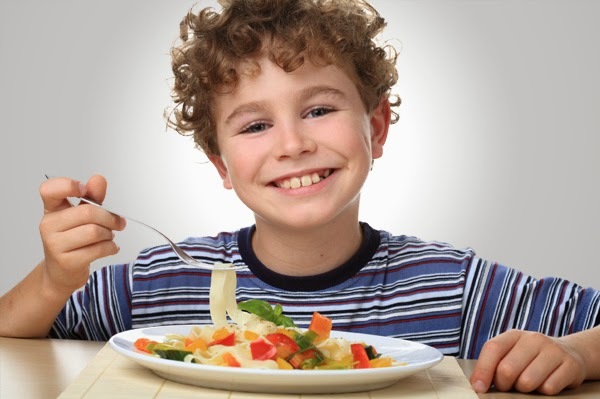 Would you be able to meet the challenge and confidently serve food to children with food allergies? Here are some tips and guidance about food allergies and how to minimize the risk of exposure in your home. First of all, become familiar with the most common food allergies. This includes (but not limited to) peanuts and other nuts, seafood, such as shrimp, cow's milk, eggs, soy and wheat. Scrutinize labels for allergens. Restrict eating to the kitchen or dining room only. Crumbs are likely to find their way onto carpets, furniture, counter-tops, toys and other surfaces. Everyone should wash their hands before and after eating to avoid the transfer of food allergens. Counter tops and tables should be scrubbed down after food preparation and after meals. To avoid cross contamination, make sure cutting boards, knives, slicers, spoons, measuring cups, mixing bowls and other food prep equipment (barbeque grills) are clean and free of allergens. Have separate sets of utensils for handling safe and unsafe foods. Separate safe and unsafe food. Label either the foods with allergens or the safe ones — whichever is easier.